photo prints are affordable beautiful looking medium suitable for framing. 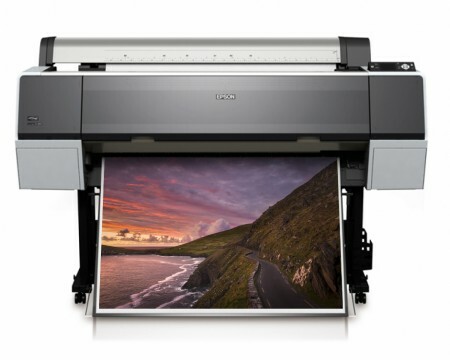 quality and crisp, clear images for better-than-lab-quality prints. UltraChrome K3 with Vivid Magenta inkset: Enjoy a superior range of natural-looking grey tones. Three densities of black – standard photo or matte black plus light black and light light black – create striking black and white output with a high contrast ratio, perfect tonal range and improved grey balance without colour casting. We do ship internationally. All prints are sent in protective postal tubes by registered post as a gift, no VAT or tax. 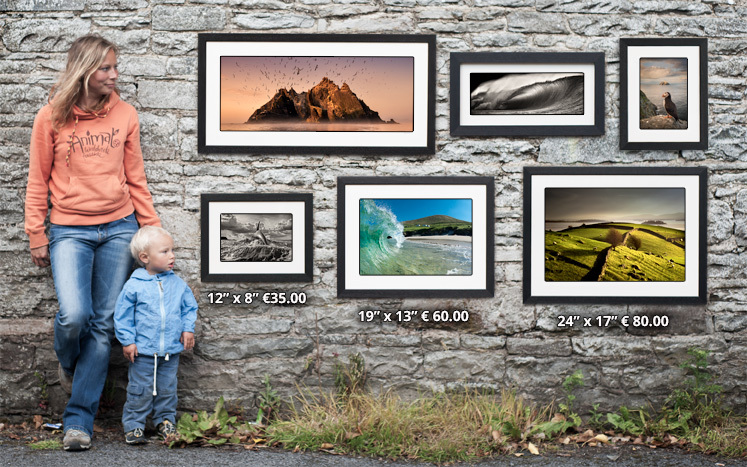 Postage goes from €8.50 to €15.00 for the largest prints. 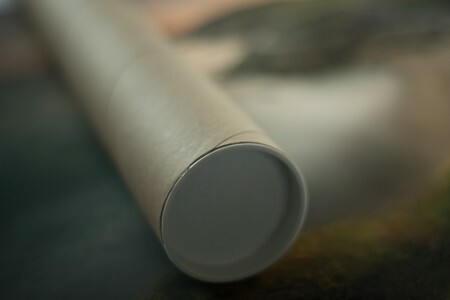 We ship worldwide .Prints are usually dispatched within 2 days of ordering.